I recently purchased a car from this dealership and could not be happier with the service I received. Duane, my salesman, was extremely straightforward and helpful and provided us with a lot of information. Eddie, the general manager, was also great at helping us through the process of purchasing a vehicle. I would highly recommend this place. Great experience with this dealership and salesperson Mason Sturgill! My husband and I came from the Pittsburgh area to buy a CPO GLE350, and Mason made the process quick and easy. We needed an easy process since we were traveling ~2 hours to their Parkersburg location and due to our newborn baby. Mason was very communicative prior to us coming to them to pick up the vehicle, and we were able to work our a deal before we arrived at the dealer. We received a fair price on our trade-in and our new vehicle. It was overall an A+ transaction, and we will recommend Mason and the dealership to our friends in WV and PA.
My wife and I recently purchase a new vehicle at Astorg Mercedes Benz and our experience couldn't have been better. Our salesperson (Mason) was very knowledgeable and helpful throughout the process. The entire staff was very friendly and easy to work with. I would recommend considering Astorg when purchasing a vehicle. For half a century, Astorg Motor Company has been helping drivers from the Mid Ohio Valley; Morgantown, WV; Clarksburg, WV; Charleston, WV; Columbus, OH; and Pittsburgh, PA find affordable and luxurious new and pre-owned vehicles. 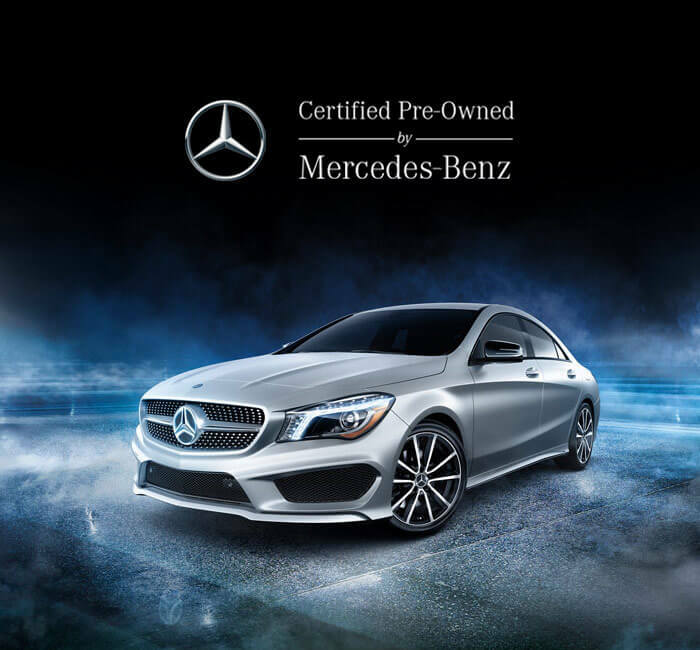 Our new Mercedes-Benz models are priced at a level that indicates their value, and the same goes for our selection of pre-owned and Certified Pre-Owned models. 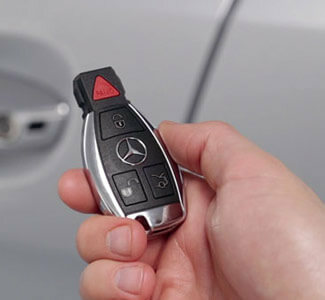 Our finance experts believe in that same level of transparency, giving you all of the details for your loan or lease and presenting all of the financing options from Mercedes-Benz Financial Services so you can make the right choice for your budget. Our philosophy ensures every current or potential customer, no matter what your level of negotiation skills might be, is treated fairly. 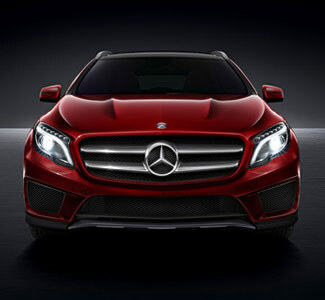 When you need routine maintenance or repair work on your vehicle, our state-of-the-art service center is here to help. 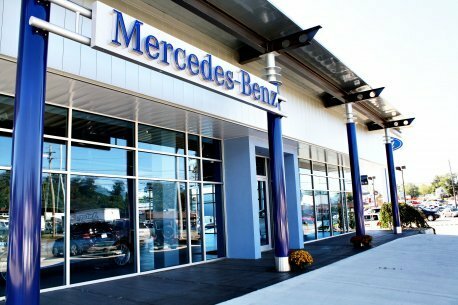 While our techs are trained in the ins and outs of Mercedes-Benz models, we’re eager to fix up your car and put you back on the road regardless of its make or model. You can relax in our lounge, complete with concessions and Wi-Fi, or take advantage of our available shuttle service and loaner vehicles for longer repair work. 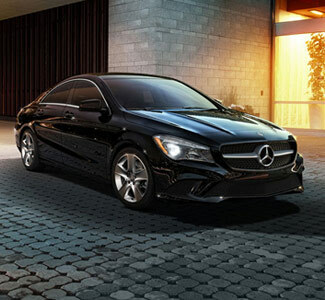 Contact our dealership today to schedule a test drive or ask any questions about our inventory.